Situated just off Junction 37 of the M4 Motorway near Bridgend. We are your ‘One Stop Shop’ for Campervan, Caravan and Motorhome servicing and repairs. We specialise in damp repair and rectification work and also carry out bespoke campervan conversions as well as the supply and fitment of a wide range of accessories and upgrades. We stock a selected range of used Campervans, Caravans and Motorhomes for sale. Our widely experienced and qualified staff are happy to discuss your queries regarding all aspects of Campervan, Caravan or Motorhome ownership. We are specialists in Campervan and Micro Camper conversions. 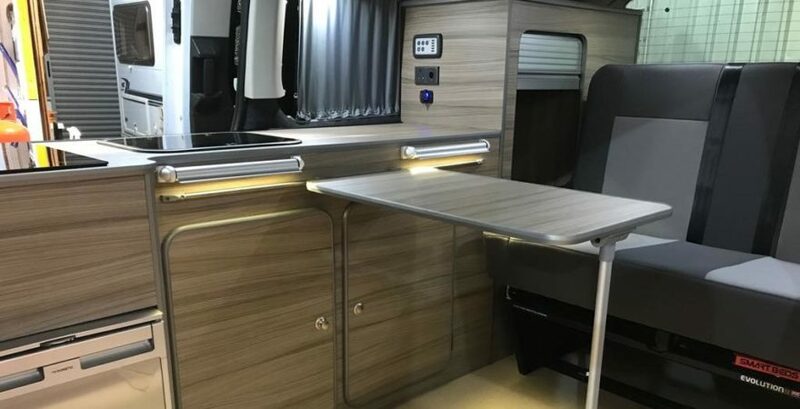 We can help you create your own bespoke leisure vehicle using a huge choice of high quality interior and exterior fixtures fittings and finishes as well as a choice of optional equipment and accessories. Staying in hotels and guest houses keep you tied to towns and cities, however with a motorhome you can really get out there into the great outdoors and experience the wonder of nature. Enjoy the freedom to experience a more rural lifestyle, breathe the fresh air and participate in outdoor activities on your doorstep..
Go wherever you like, whenever you like. Nothing beats the freedom, convenience and comfort of a motorhome. 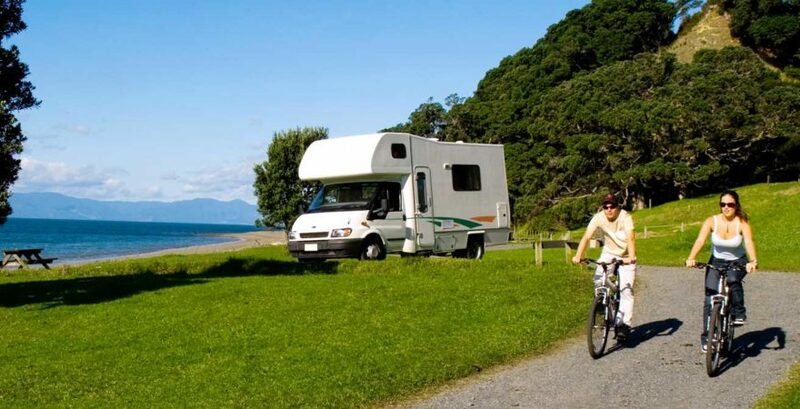 For more and more people the motorhome has become their go to leisure vehicle providing them with the means to tour the country with comfort and style. Before you decide on your dream motorhome you’ll want to know which type is best for you. Here we cover some key questions to help you get on the road and get away from it all. Motorhomes come in all shapes and sizes, the main types are illustrated here. For friendly advice or to discuss any aspect of campervan, caravan or motorhome servicing and repair or campervan and ‘micro’ camper conversions, or any of the vehicles we have for sale, contact us now. Volkswagen campers have been popular for more than half a century. There are thousands on the road and they are still being built today by Volkswagen and a handful of specialist converters. Motorhomes converted fro panel vans offer more room so it’s easier to fit a good-sized washroom and a more useful kitchen. There is enough headroom to stand up in them and some are fitted with a double bed across the back. Motorhomes based on commercial vans with over-cab storage are sometimes referred to as a “Luton” – after the Bedford town in which the original vehicles were manufactured. The over-cab storage is often used for an extra berth. These large motorhomes resemble a bus in design with flat or vertical front end and large windows. They having no separate cab. The body, including the driving compartment, is entirely coachbuilt by the motorhome manufacturer. Very friendly and knowledgeable and they keep you well informed. Would highly recommend. Fantastic service. I would highly recommend Balmoral Motorhomes, great service, friendly, helpful. I will be using them for all my motorhome needs. Very, very helpful! This is our first campervan and Dave was extremely knowledgeable and helpful. We will be back!! Had an electrical issue with my Caravan took it to a few others but no luck sorting out the problem. Tried Dave at Balmoral as a last resort to try to fix it. In for a day and all sorted. Can’t recommend enough use these first. Balmoral Motorhomes, registered as a limited company in Scotland under company number: SC365778. Registered Company Address: Abercorn House, 79 Renfrew Road, Paisley, PA3 4DA.